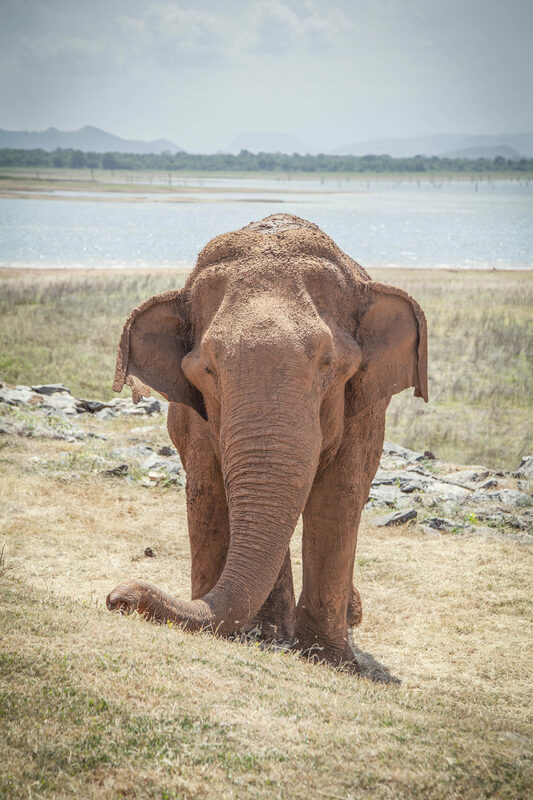 In July 2017 we set off for a three week trip in South Asia to visit Sri Lanka, a beautiful country made up of diverse landscapes ranging from rainforest and mountainous highlands to arid plains and sandy beaches. As always with these kind of holidays there is so much to see yet so little time. Over the three weeks we managed to cover almost half of the Island, whilst travelling at a leisurely pace. 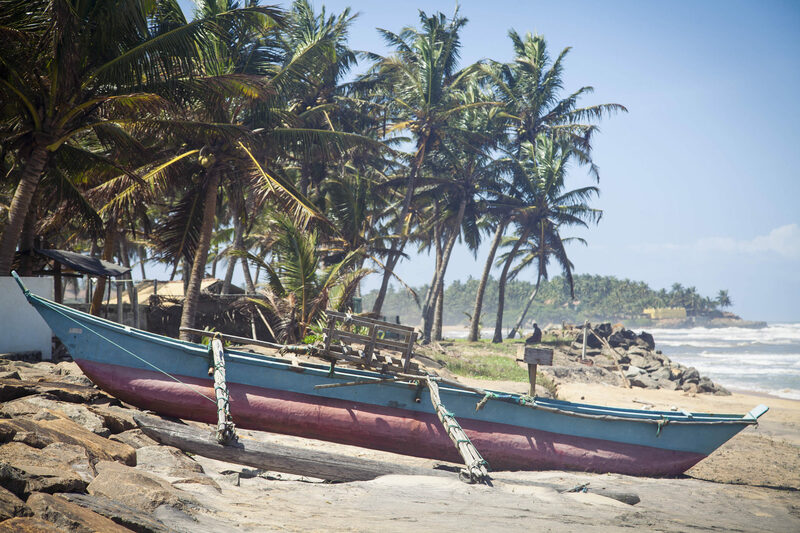 If you wanted to do the whole Island, it might just be possible to do so within a month, but would almost definitely be a whistle stop tour at each destination. In this post I have included some of the highlights of our trip across the six different locations we stayed across the island. We started off in the capital Colombo, an ancient port city full of history. 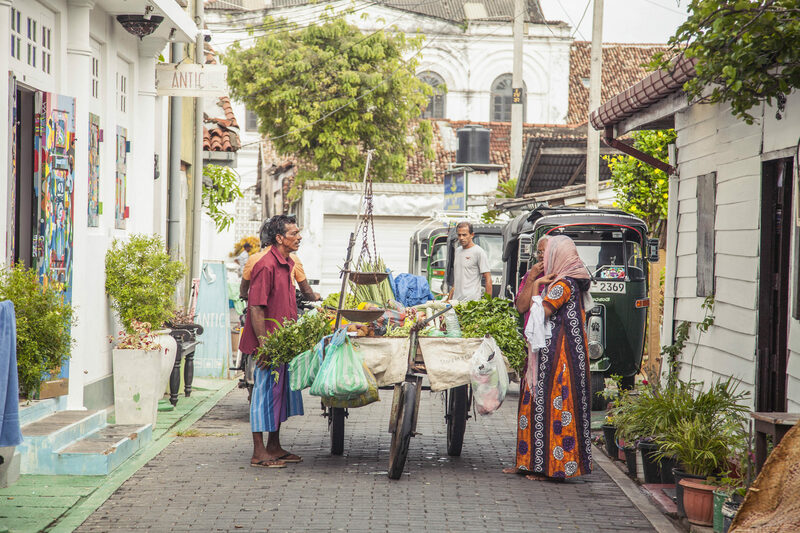 I would say that Colombo is a good introduction to Sri Lanka for anyone new to the country, but no need to stay for longer than a few days as there are many more places to see across the Island. 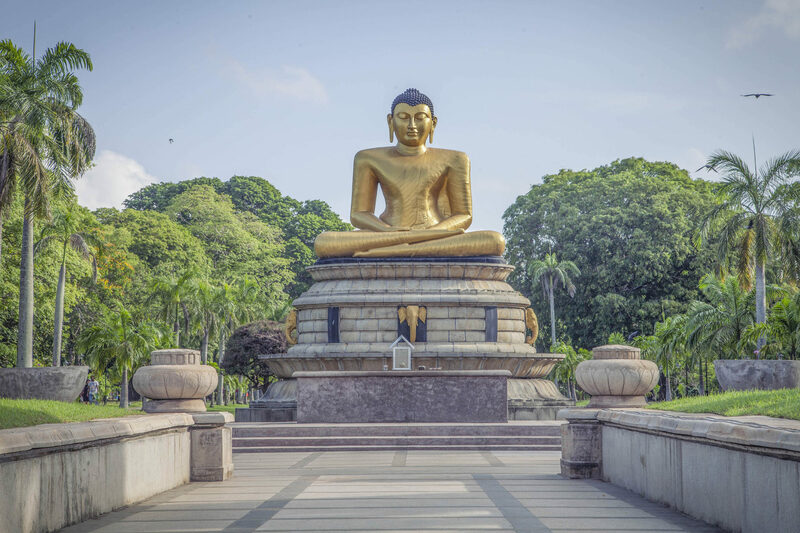 After spending four days in Colombo we moved further in land to the mountain rainforest city of Kandy; famed for the Bogambara Lake, which is surrounded by sacred Buddhist sites and the nearby Royal Botanical Gardens in Peradeniya. Next stop was a small town in the Badulla District of Uva Province called Ella. 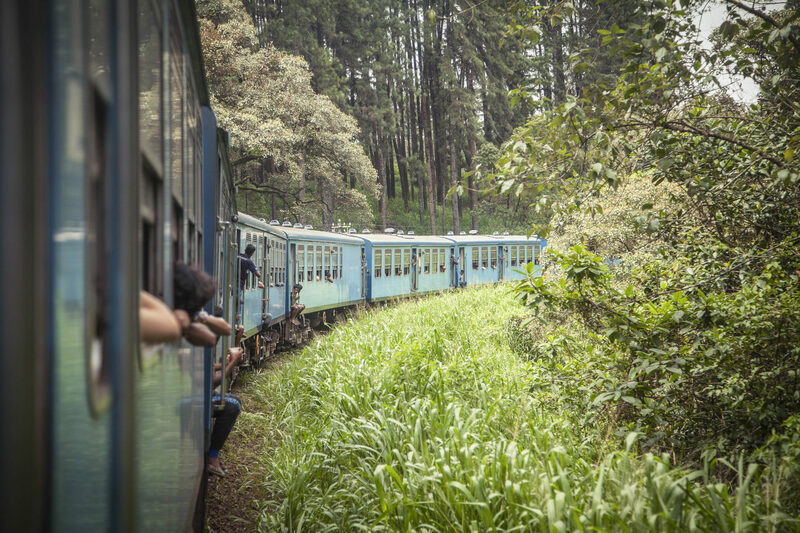 To get to Ella we took an eight hour train even higher into the mountains – by far the most beautiful train journey I have been on with some breath taking views of rainforests, mountainous vistas and endless slopes of tea plantations. Having never seen a tuk tuk before I couldn’t help but capture a quick 3D scan. See below a very messy reconstruction built in Agisoft.